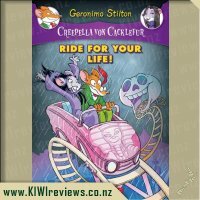 Rating: 9.2 Creepella Von Cacklefur #6: Ride For Your Life! 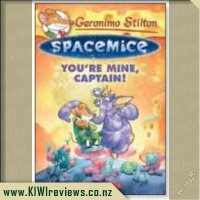 Rating: 8.7 Spacemice #2: You&apos;re Mine, Captain! 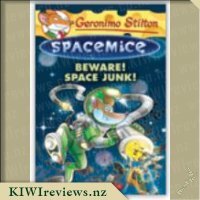 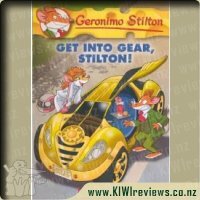 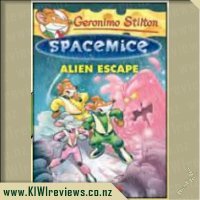 Rating: 9.7 Geronimo Stilton #54: Get Into Gear, Stilton! 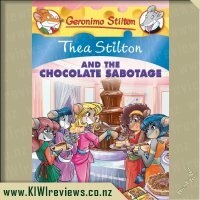 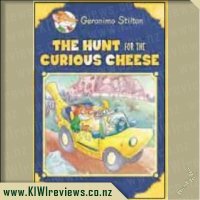 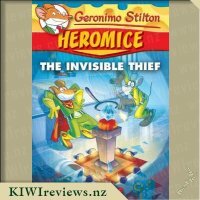 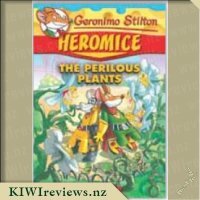 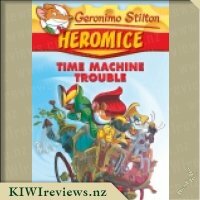 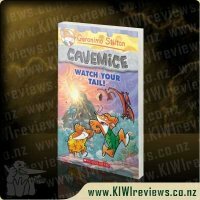 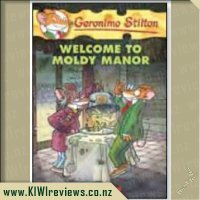 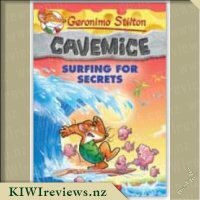 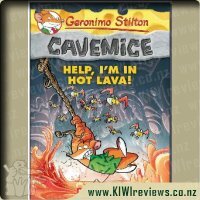 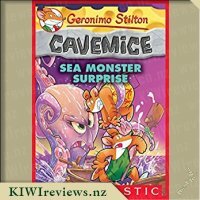 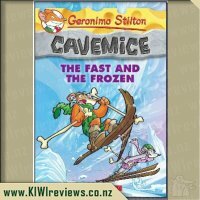 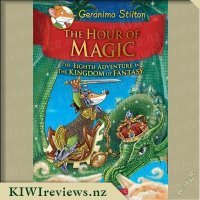 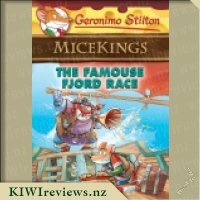 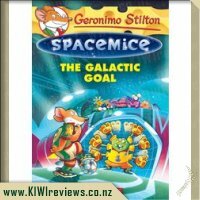 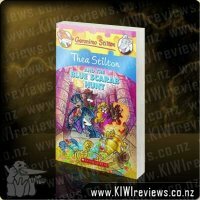 I have read a few books now in the Geronimo Stilton series but this has been the first for the Thea Stilton series....and even though the book is nowhere aimed at my age group...I am a couple of generations too old! 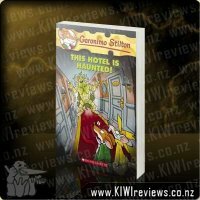 But still the book made for a great read and the book took me around 2 hours off and on to read, and was so good towards the end that I didn&apos;t want to put it down until the mystery on the Orient Express. 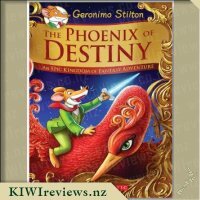 As in the Geronimo books I love how the writing is different, different fonts and different colours makes for a colourful and interesting read. 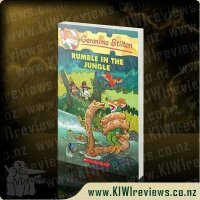 Plus the extra information about the Orient Express and the route it travels on etc was fun to learn actual facts throughout the book....most excellent for young minds to learn about real life facts. 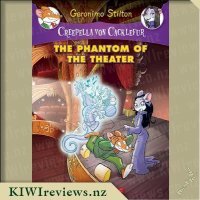 Also the information about each character in the front pages of the book allows the reader to relate better to them and know exactly which mouselet is which. 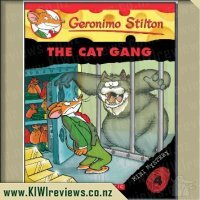 I had to giggle at the names of the other characters... Raty Perry etc...and there was even a reference to Scooby Doo in there when the mouselets revealed who the cat burglar was...which I loved because back in the day I loved watching Scooby Doo adventures. 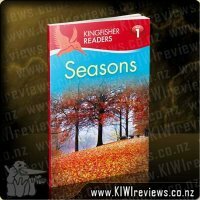 The pages are thick and colourful and I like how every other page has pictures on them so the reader can see visually what they are reading about. 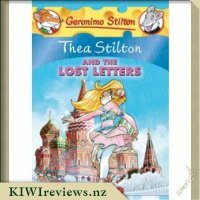 My youngest niece likes reading about Geronimo Stilton and this was the first time she has read about Thea and she enjoyed reading it as well. 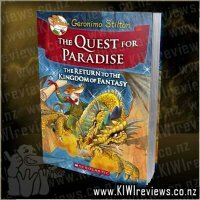 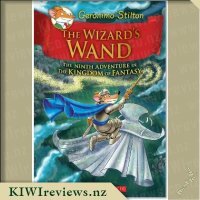 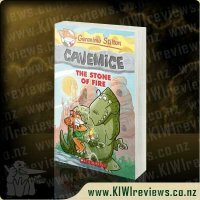 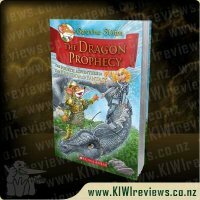 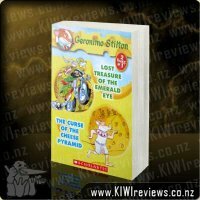 I would recommend this read to any young child that enjoys action and adventure with a mystery along the way. 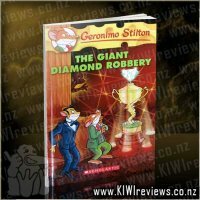 Handy little hints to get the reader thinking about who may be the cat burglar. 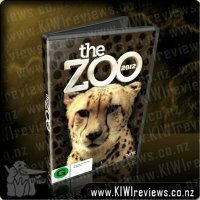 This was a good read. 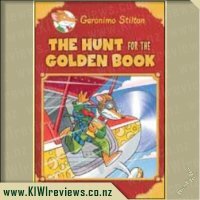 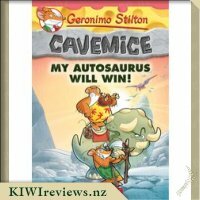 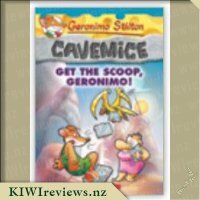 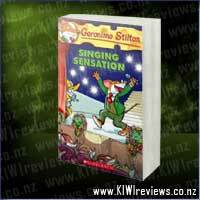 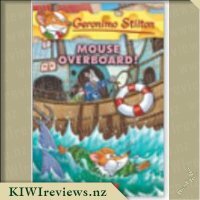 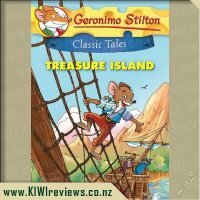 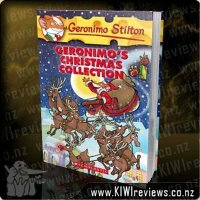 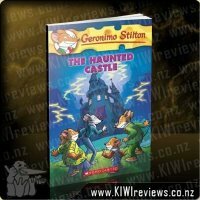 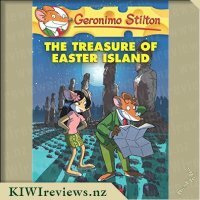 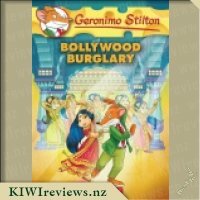 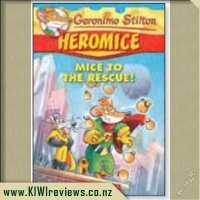 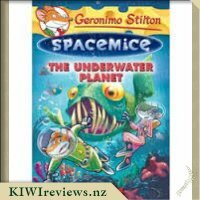 Geronimo Stilton has written another enthralling adventure, he is fast becoming the Roald Dahl for children of this generation. 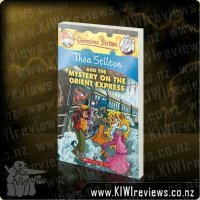 This time the Thea Sisters (who if you have never read one of their books before are introduced with a little resume in the front of the book) are journeying on the Orient Express. 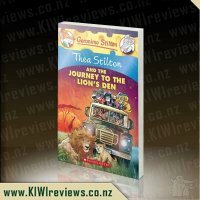 The book provides a page synopsis on interesting facts about the Orient Express, including a map of the routes it travels. 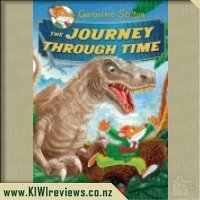 Whilst reading about their action filled adventure I learnt lots about holograms and how they work, and geography was casually interwoven in the story with each stop being illustrated on the map. 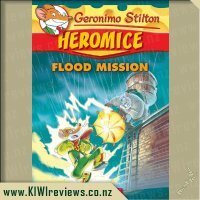 I was really impressed by the way Geronimo Stilton uses real facts and research throughout the story. 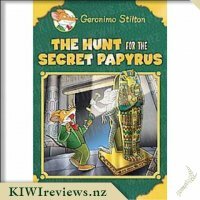 This particular book is peppered with reader involvement, including my favourite part a spot the hidden object in the picture page! 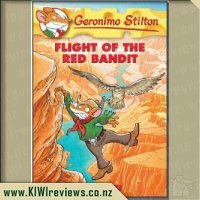 I would recommend this book to any new or existing Geronimo fan. 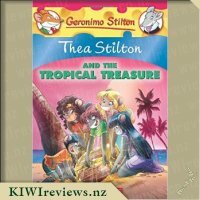 It would appeal to any gender because although it is based upon Thea Stilton, it is not a girly book and has a story that would appeal to anyone. 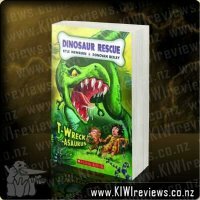 I would definitely by this book as it is guaranteed to be read time and time again. 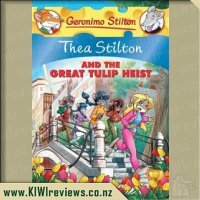 I think this might be my favourite Thea Stilton book yet. 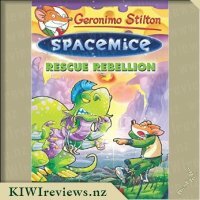 These are the "girl " version of Geronimo Stilton and seem to have more "factual information in them so are great for promoting to your daughters that they can be anything they want to be. 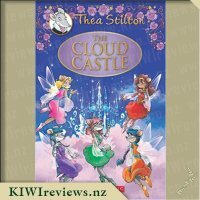 A nice base of girl power! 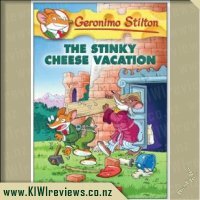 I prefer the Thea Stilton series over the Geronimo Stilton books for this reason. 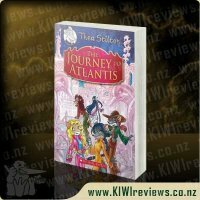 Thea is unable to travel on the Orient Express from Paris to Istanbul so she engages the help of the Thea sisters to do the journey for her. 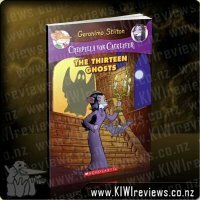 They get all dressed up in appropriate "Roaring Twenties" costume and off they go to return the "veil of Light" wedding dress stolen a century earlier. 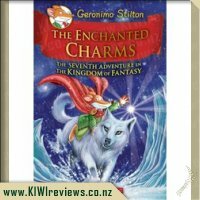 (I won&apos;t ruin the plot). 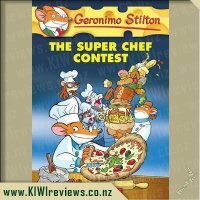 This is a brilliant little mystery peppered with lots of rodent squeak and expressions. 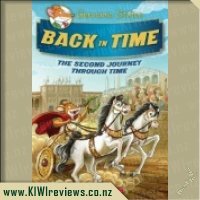 I love that these books have lots of factual information and there are brilliant boxes of information about the Orient Express, The Roaring Twenties, Transylvania, holograms etc. 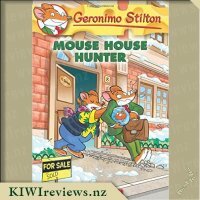 Because this is a mouse mystery there are lots of clues in the book and every so often at the bottom is a little magnifying glass with a question or clues. 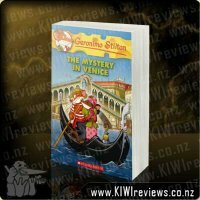 There is a double page in the middle which is a bit like cluedo with the identity of the "suspects" and a little question about each one. 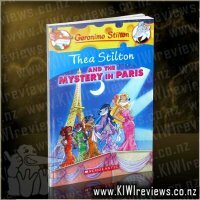 I really enjoyed trying to figure out the mystery as did Miss Six. 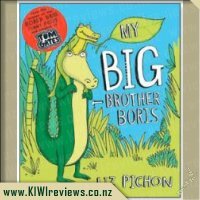 I thought this was a great book to get Miss Six thinking about what she is reading and a good way to check her comprehension. 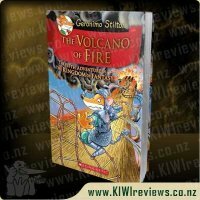 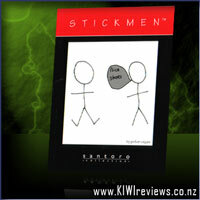 There are heaps of coloured illustrations in this book, some of which are really detailed. 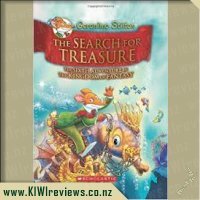 Miss Six and I spent lots of time looking at all the pictures and there is a lot to look at. 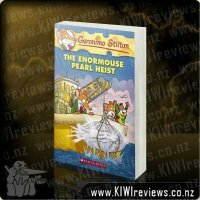 This really was a fun book to read and I enjoyed helping Miss Six think about the story and try to figure out the mystery. 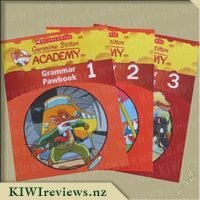 I like that she is learning as well with all the factual bits and its a good chance for me to go "and when I went there...". 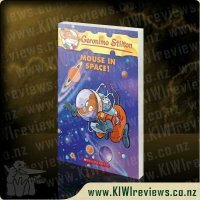 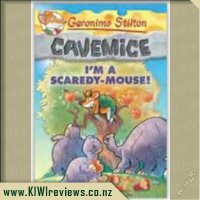 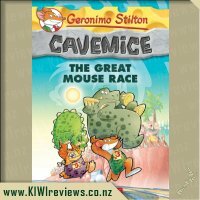 I do get a little annoyed with all the "mouse speak" in these books as I have to explain the play on words to Miss Six, which can be a bit time consuming, but I imagine older children get it by themselves. 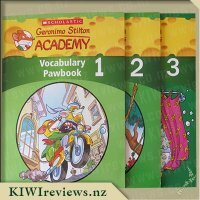 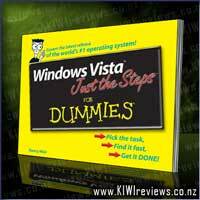 This is of course part of the formula for these books so you won&apos;t be disappointed if you like all the colourful, different font words scattered throughout the text. 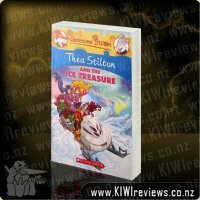 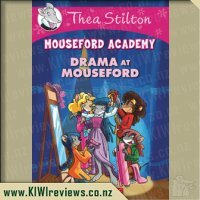 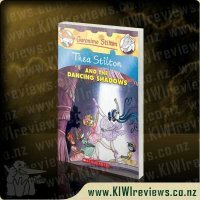 A fantastic book in the Thea Stilton series which I would definitely recommend for the age six and above (girls) age group.